Although they're called bedbugs, they don't just live in beds. Clutter, baseboards, carpeting, sofas and other furniture are all posh resorts to bedbugs, and at night they come out to dine on your blood, an all-you-can-eat buffet to them. Fortunately, a bedbug problem is entirely controllable under professional care. 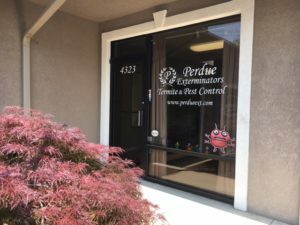 Using state-of the art equipment and techniques, our licensed exterminators will inspect your home's environment and construction to identify the problem and determine the best course of action. 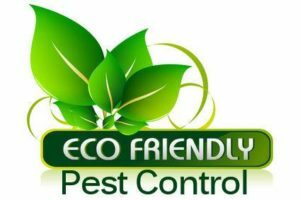 We are committed to providing a quick, affordable, and most importantly, effective solution to your pest problem, and we take every measure to protect your and your family's safety throughout the process. For more information or to schedule a free inspection and consultation, please contact us today. Female bedbugs can lay up to five eggs a day and 500 during a lifetime, so call today, before your small problem becomes a big one.